Former Chelsea striker Chris Sutton believes that Jose Mourinho is trying to manufacture a way out of Old Trafford after the team’s poor start to the year. The Red Devils drew 2-2 away from home against Southampton on Saturday in the Premier League, which leaves them 16 points behind local rivals Manchester City in the table. United are now also eight behind Arsenal in the race for a top-four finish and after conceding 23 goals in their first 14 games of the 2018-19 campaign, Mourinho’s men are quickly falling out of contention. The Portuguese boss is currently preparing his squad for a home fixture against the Gunners on Wednesday, which could be make or break for the team heading into a hectic Christmas period. 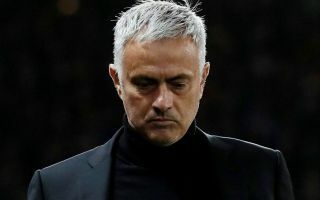 Lately, Mourinho has been the one grabbing all the headlines for his off-field antics, rather than his players on it, which Sutton has condemned, while also insisting that the United boss must shoulder the blame for his team’s recent failings. “Mourinho is a better watch than Man United at the moment – the team on the pitch,” Sutton told Radio Five Live on Monday – as per BT Sport. “Mourinho does more point scoring off the pitch than his team does on it. United have only managed to win six league games so far this term and seem to be struggling no matter who the opposition is in front of them, with several members of the squad underperforming. The Red Devils have already secured their spot in the last 16 of the Champions League, but the way the season is going, for them to remain in that competition next year they will have to win the trophy in May, which seems completely impossible at this stage. 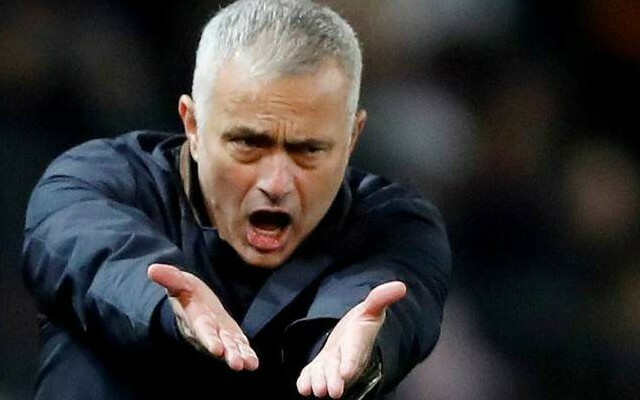 Mourinho seems to be cracking up under the intense pressure he finds himself under, but he could be granted a reprieve if he can mastermind a victory against Arsenal in two days time, which could end up being a defining moment in the club’s overall season.